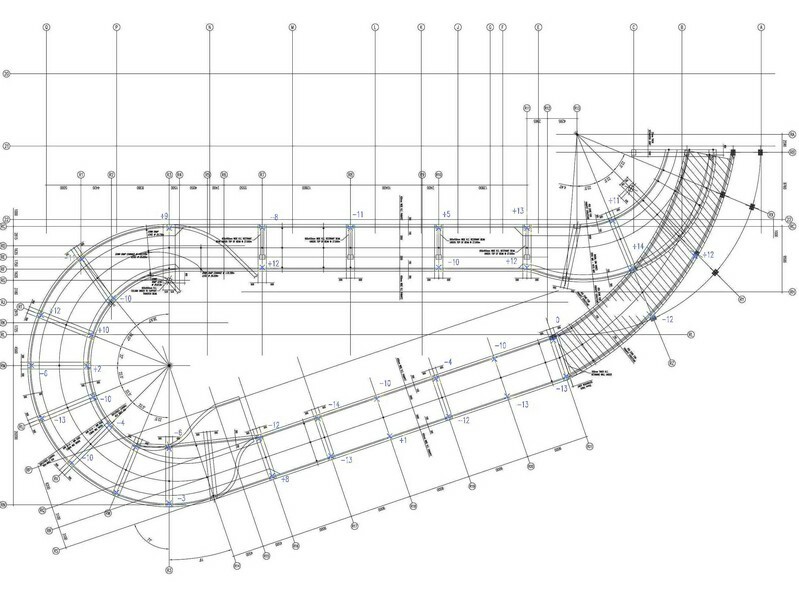 As-built drawings are the final set of drawings produced at the completion of a construction project. 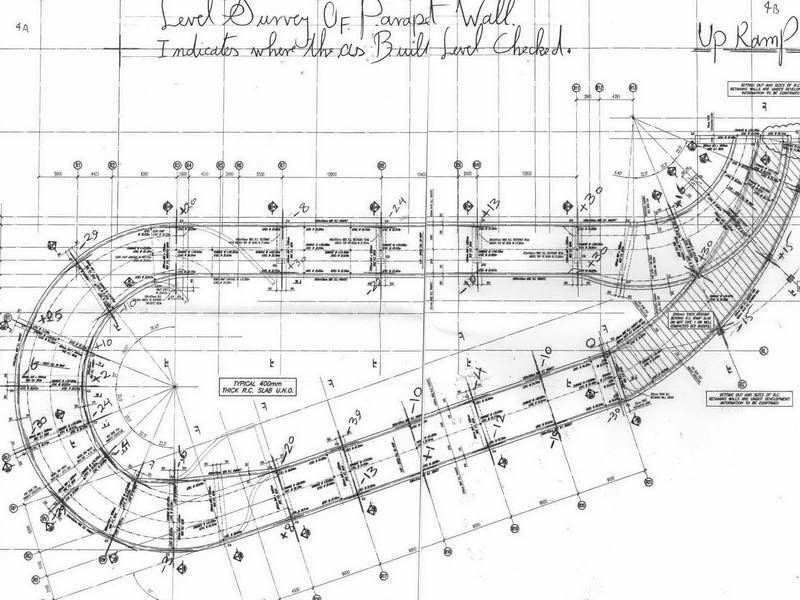 They include all the changes that have been made to the original construction drawings. 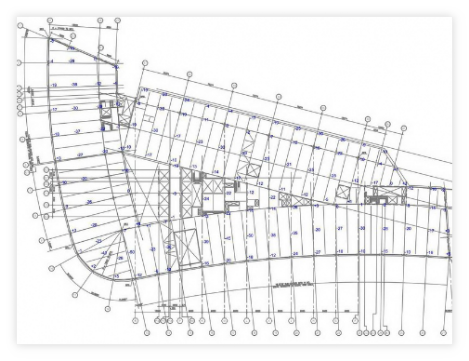 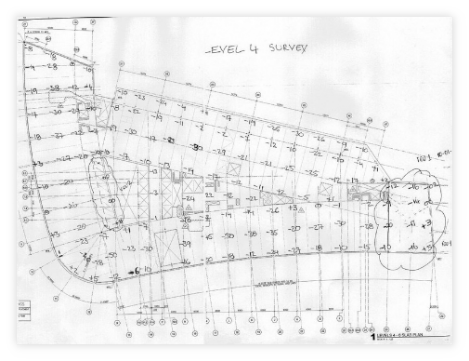 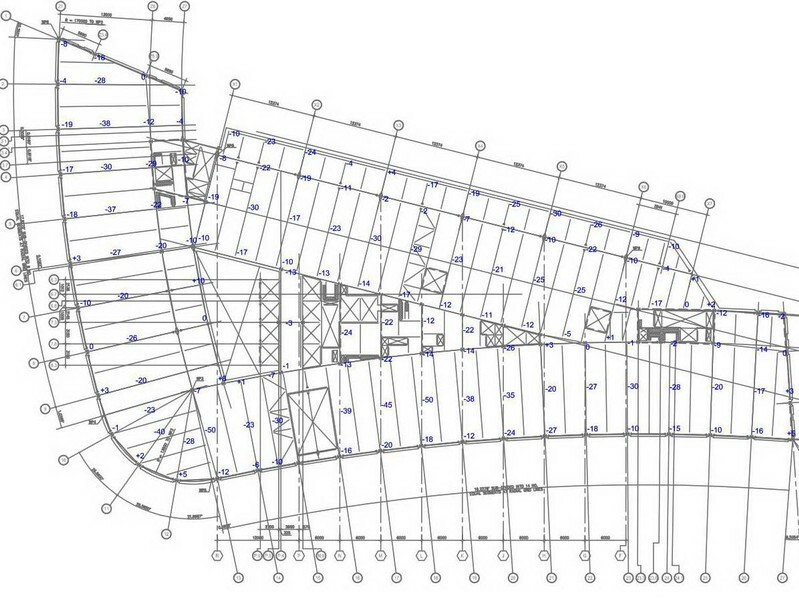 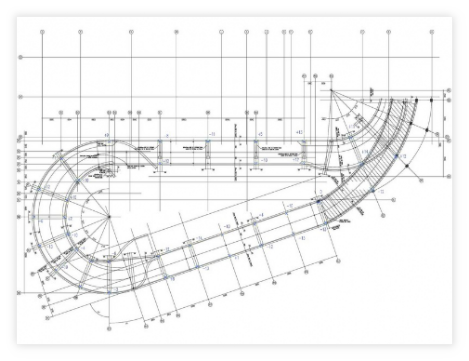 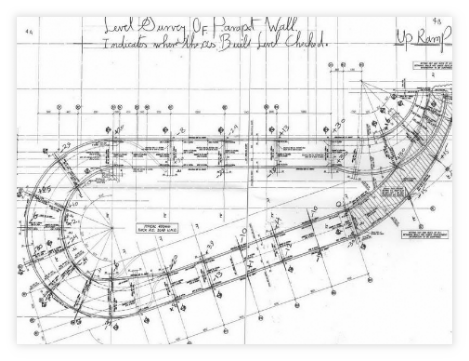 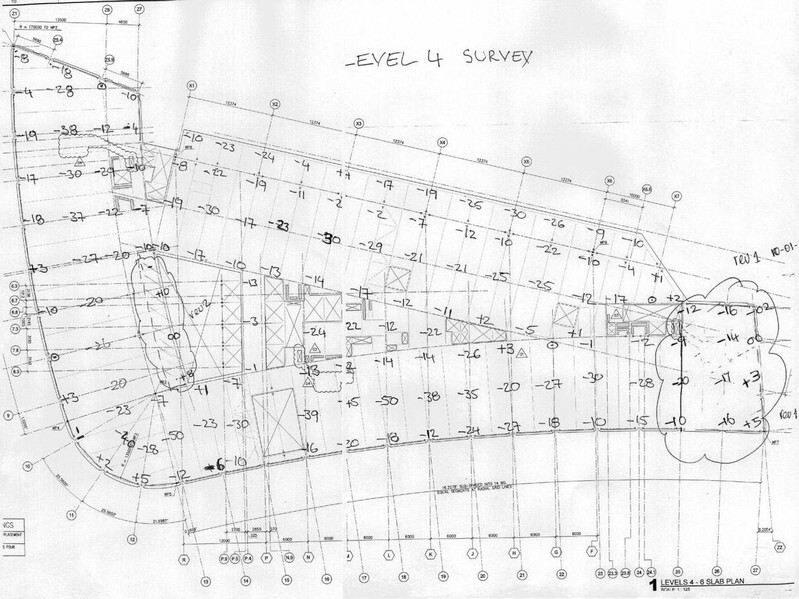 We can transfer field marked drawings from setting out engineers and building surveyors into detailed CAD drawings.